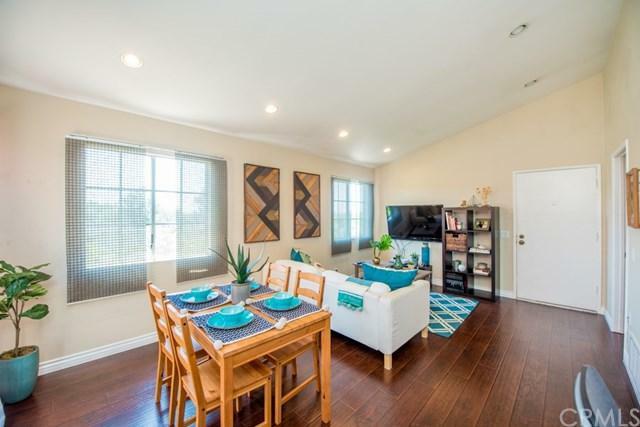 This charming condo is in the beautiful community of Las Palmas Mission Viejo and comes with 2 bedroom suites and 2 full baths. The entrance welcomes you with high celiings, open floor plan design and beautiful chocolate color engineered hard wood floor. Fully upgraded kitchen with granite counter tops, caramel colored design cabinets and stainless steel appliances. Kitchen comes with lots of cabinet space and a pantry. Stackable washer and dryer within the unit. 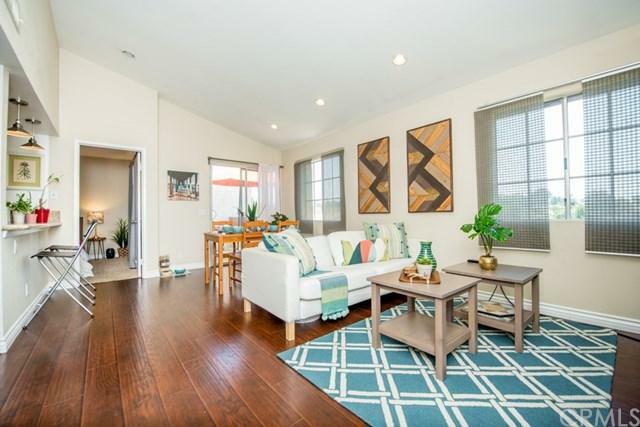 Condo is on the 2nd floor, located in the corner lot allowing lots of sunlight. Recess lighting throughout the space. Bathroom was renovated with gorgeous upscale white counter tops and classic stylish cabinets. 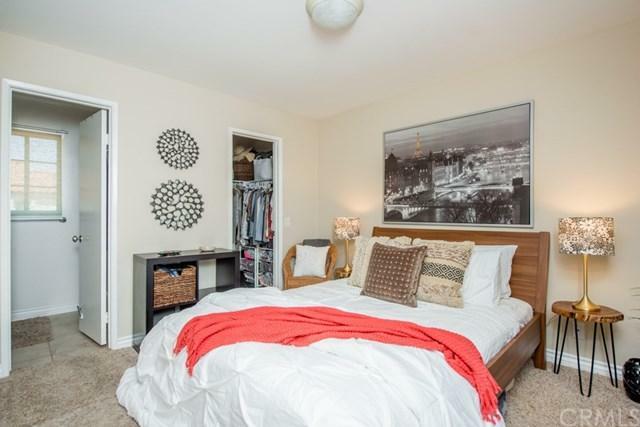 Both suites comes with large closets and one with walk in closet. Private balcony over looks the beautiful terrain of the city with lots of privacy. Association allows for small bbq equipment on balcony to celebrate gatherings with friends and family. Las Palmas community comes with 2 pools, 2 spas and a clubhouse. Association covers water, trash and all common areas and membership to Lake Mission Viejo. Water sports activities, movies and family events come with membership. 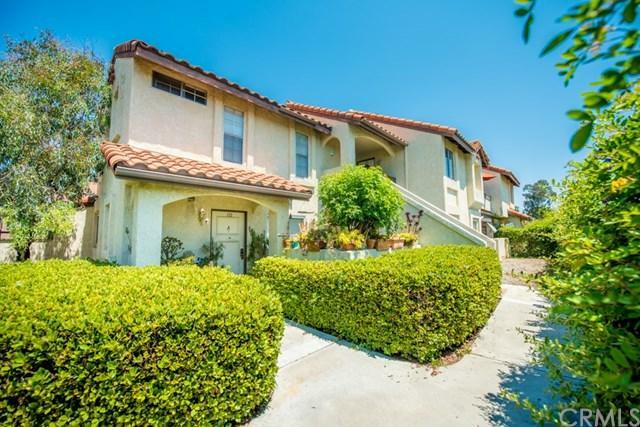 Centrally located to shops, restaurants, parks and minutes from Lake Mission Viejo. Unit comes with 2 parking spaces. A great starter home for small family! Won't last! Sold by Nick Ahrens of Re/Max Coastal Homes.